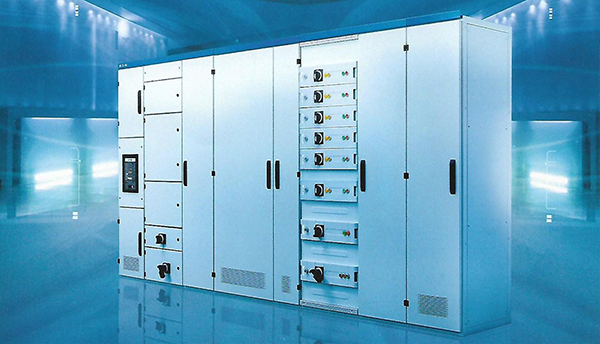 HC Controls Ltd. design, build and test Low Voltage Switchboards and Distribution Boards for many types of industries. Conforming to BS EN 61439-1 all forms of separation up to form 4 type 7 can be configured. Standard designs are certified from 400A to 6300A with a fault level of up to 100kA/3sec. Metalwork is custom built with a modular approach; we can offer various types of internal equipment including, but not limited to Siemens, Schneider or Moeller equipment in line with plant standards. Certified busbars up to 6300A at fault level up to 100kA/3sec.